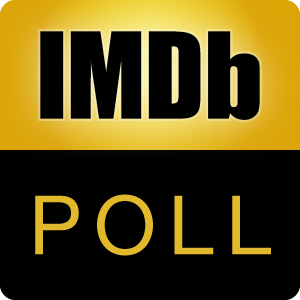 Poll: Face-Off: "Breaking Bad" vs. "Game of Thrones"
"Breaking Bad (2008)" and "Game of Thrones (2011)" both are arguably considered to be the two greatest TV shows of the 21st century according to the votes of thousands of IMDb users, both won numerous awards at the award ceremonies, both have strong fan bases of their own and both are rated 9.5 stars on IMDb with over 800K votes. Which show do you prefer? After voting, you may discuss the poll here.